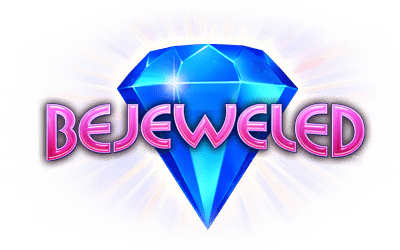 Bejeweled is one of the most addicting game tile-matching puzzle video game which available in multiple platform. Developed by PopCap Games, Bejeweled has been three more sequels and sold more than 75 million copies. And thanks to Google Gadgets provided by PopCap Games, you can now play Bejeweled right on Tech Journey. Update: Unfortunately, the Bejeweled embed code from PopCap no longer work. You can still head to PopCap Games website to play it online.